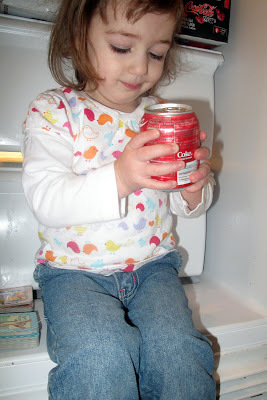 Is she Coke’s next spokeswoman? And, for the Southern record, if I’m drinking a Diet Dr Pepper, she’ll say “Coke” too. 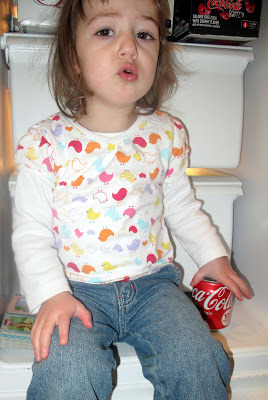 And, no, she hasn’t even had a Coke (or Diet Dr Pepper for that matter …) before. Sprite a couple of times, but that’s it.